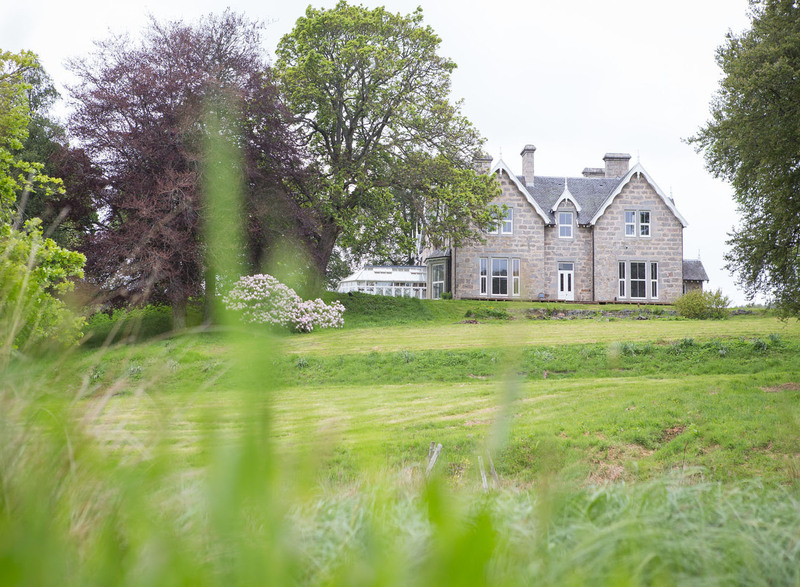 We became the owners of Muckrach in January 2014 and have given ourselves 12 months to create a luxury boutique, country house hotel. There is no doubt, that the hotel will ooze many of the qualities of The Hollies Forest Lodges, decadence and luxury throughout; from the wallpaper to the lighting and the soft furnishings to the bathroom fittings. Our love for the Highlands has drawn the family to enjoying many holidays in the area, discovering the plethora of reasons to visit the Cairngorms National Park every time we visited. 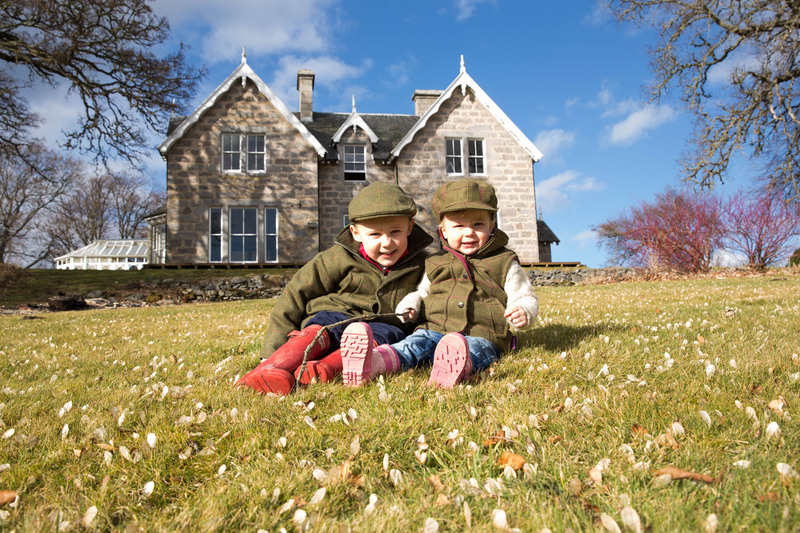 We couldn’t get enough of the air, the views, the mountains, the lochs and all the activities, that a natural progression for a business-minded family was to buy a hotel. When a shooting lodge in Scotland was found, particularly one so close to Aviemore and the Cairngorm mountain, we could not resist the opportunity to invest in the area. 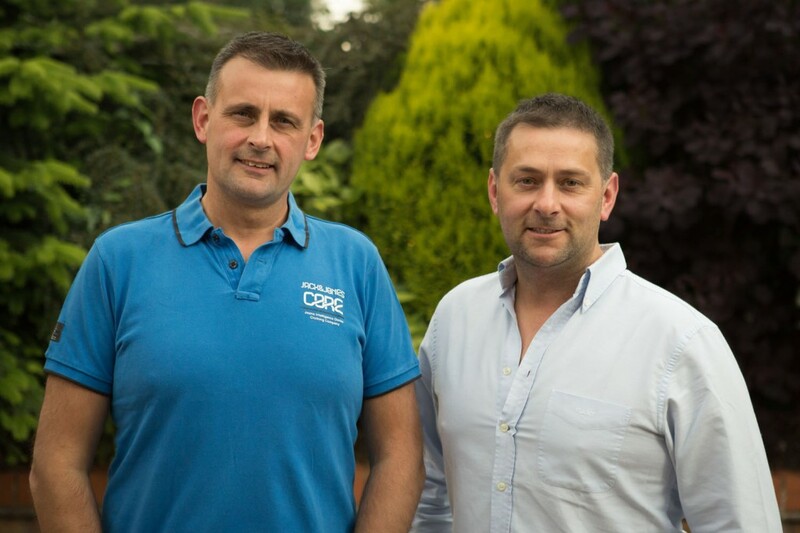 Running businesses 400 miles apart will be a challenge, but we never shy away from those. Business, for the Cowap family, began as an honesty box at the side of the road selling home-grown vegetables. 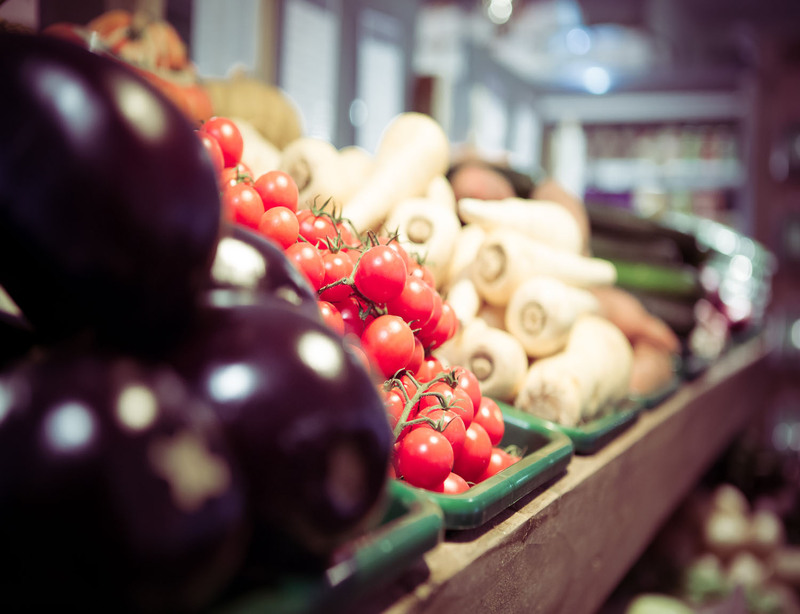 Now in its 3rd generation, since 1959, we are proud to be running 2 award winning Farm Shops, Butcheries and Coffee Shops, plus a Deli and a Gift Barn in Cheshire. Richard (at 81) is still farming and sons; Phil and Ed have expanded the business over the last 15 years. In addition to our retail offerings, we also have award-winning 5 star luxury Forest Lodges, which have proven very popular due to their luxurious qualities and comfort. The 4th generation of Cowaps absolutely love Scotland and are very excited to be given more and more opportunities to enjoy the Highlands. We look forward to working with the local community and enjoying the extensive offerings of the Highlands.